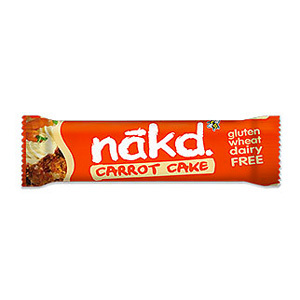 We supply a wide range of Vegetarian products for businesses, from Kallo rice cakes, to McVitie´s biscuits assortment, Sunburst nuts, Propercorn snacks, Alpro soya milk and much more! Now you can also have them in your office with the best convenience! 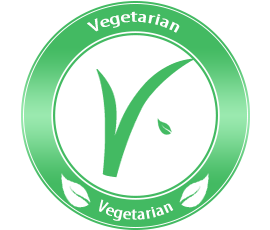 If you’re a customer in London, you can have your Vegetarian supplies delivered tomorrow in orders placed before 5pm. Located elsewhere? The deadline for next day delivery is 2pm – call our friendly team now on 020 8752 0110. 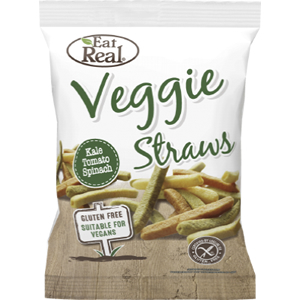 Gluten Free & suitable for Vegetarians. 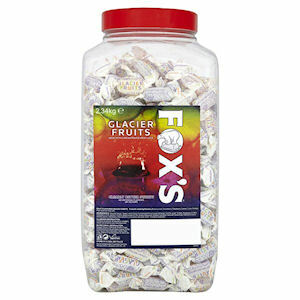 Using concentrated fruit juices and no artificial colours Fox ensure that only the best ingredients are used in Fox's Glacier Fruits. 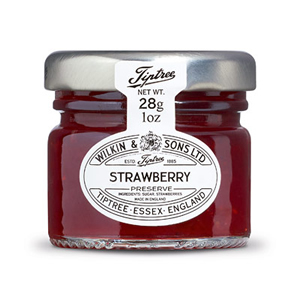 Six mouth watering flavours; Blackcurrant, Strawberry, Raspberry, Lemon, Lime, Orange. Pack selection may vary. 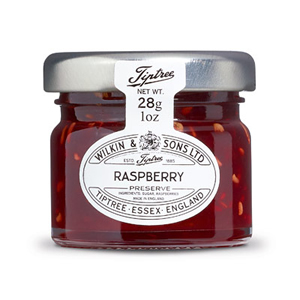 Also available in 200g bags! 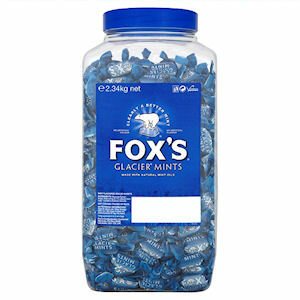 Using natural mint oils and no artificial colours Fox ensure that only the best ingredients are used in Fox's Glacier Mints. 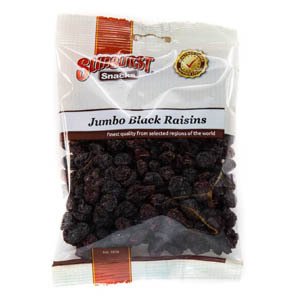 Also available in 195g bags! 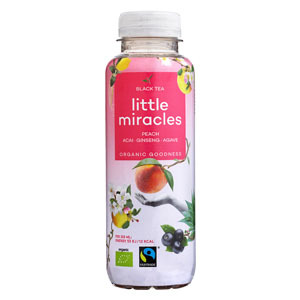 Made with black tea leaves grown on the sunny mountain sides in Sri Lanka, Little Miracles Black Tea, Peach and Acai uses 6 year old Panax Ginseng, peach juice that acts as a natural sweetener and small round, black-purple Acai berries that hold many active antioxidants. 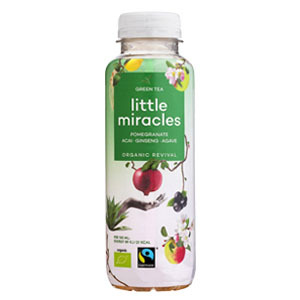 Made with green tea leaves grown on peaceful mountain sides in Sri Lanka, Little Miracles Green Tea, Ginseng, Pomegranate and Acai uses 6 year old Panax Ginseng, Pomegranate juice from the Himalaya which is is a good source of vitamin C and B5 and black-purple Acai berries that hold many active antioxidants. 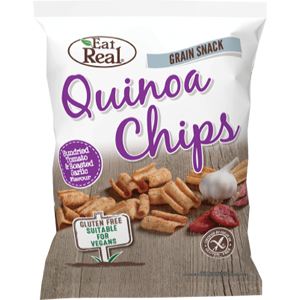 This healthy snack contains no added sugars and no artificial additives, flavourings and preservatives.